After the rollout of a 2015 track went south, Jonathan Emile is appealing directly to his former collaborator. 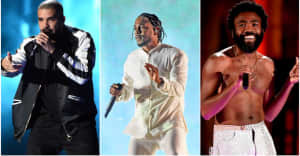 Montreal rapper and producer Jonathan Emile has published an open letter addressed to Kendrick Lamar, who appeared on Emile's 2015 song "Heaven Help Them." Emile claims that Lamar's team at Top Dawg Entertainment has unfairly submitted him to "bullying, intimidation and exploitation" over the song. According to Emile's timeline, he approached Lamar's management in November 2011 with a proposal to collaborate. Lamar agreed, and Emile paid for Lamar's verse in two installments. He was sent the finished song in early 2012 by TDE's in-house technician Mixed by Ali. But afterwards, communication ceased: requests for Lamar's acapella and for signatures on contracts were ignored. After "Heaven Help Dem" was released on January 19, 2015, Emile's management claim they received a confrontational phone call from Anthony "Top Dawg" Tiffith. "During the call, Top Dawg threatened that Interscope and Universal Music Group (UMG) would take down the song," Emile wrote. "He eluded to possible legal action and took a highly aggressive stance. 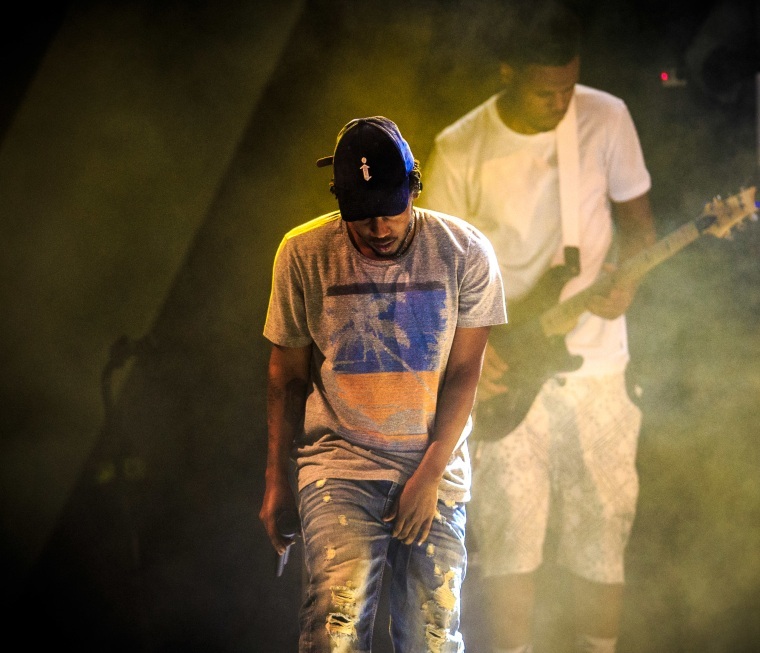 He also threatened that I would burn my bridges with TDE and that it was bad business for me to not listen to him." After the call, "Heaven Help Dem" was taken off of Soundcloud and YouTube on a copyright claim from UMG/Interscope. The song was restored two months later, but by then gossip had started to spread. "People were saying I stole the verse from an old Kendrick song (not true) and all sorts of other libel against me. I was genuinely hurt." According to Emile's lawyer, Tiffith said he asked UMG/Interscope to remove the song because "he felt disrespected." Emile won a small claims case he filed last year against Lamar's management and UMG, though he claims that they have not respected the court's ruling. "The bullying, intimidation and exploitation I have experienced by your team and by your label is not something I expected," Emile wrote, adding that "a day after sharing the first version of this letter with select media outlets for consideration, I received a phone call from the court informing me that the application to revoke judgment was withdrawn. Still, UMG has not signed the documentation to close the legal procedures, admit fault and obey the court order." "It would be a mistake to dismiss this as simply an isolated incident," Emile warned. "What TDE did opens the door to hundreds, perhaps thousands, of independent artists being compensated for false copyright claims made by major labels." The letter ends on a hopeful note. "Never have I spoken ill of you, lashed out at you or attacked you. This is simply because I truly believe we are not enemies or even adversaries. As we both fight oppression, injustice and share our perspectives on the human condition with the world in our respective forms, I will continue to be in solidarity with you." Representatives for Top Dawg were not available for comment. Listen to "Heaven Help Dem" below.